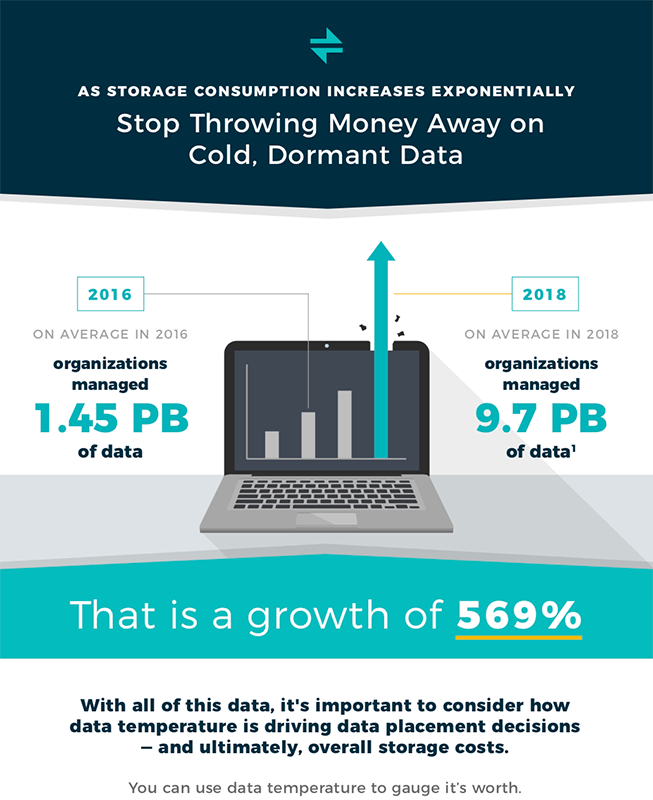 All-flash technology is the way of the future. Performance matters, and flash is fast—and it is getting even faster with the advent of NVMe and SCM technologies. 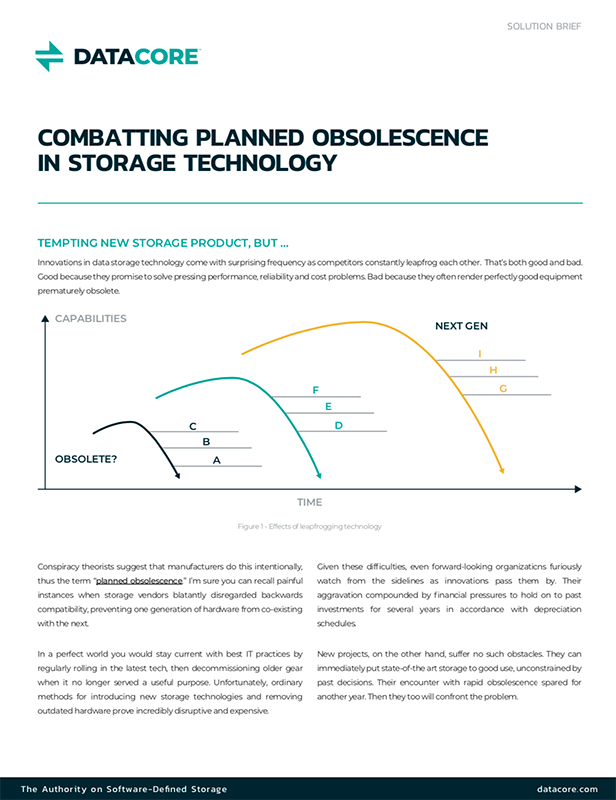 IT organizations are going to continue to increase the amount of flash storage in their shops for this simple reason. However, this also introduces more complexity into the modern data center. 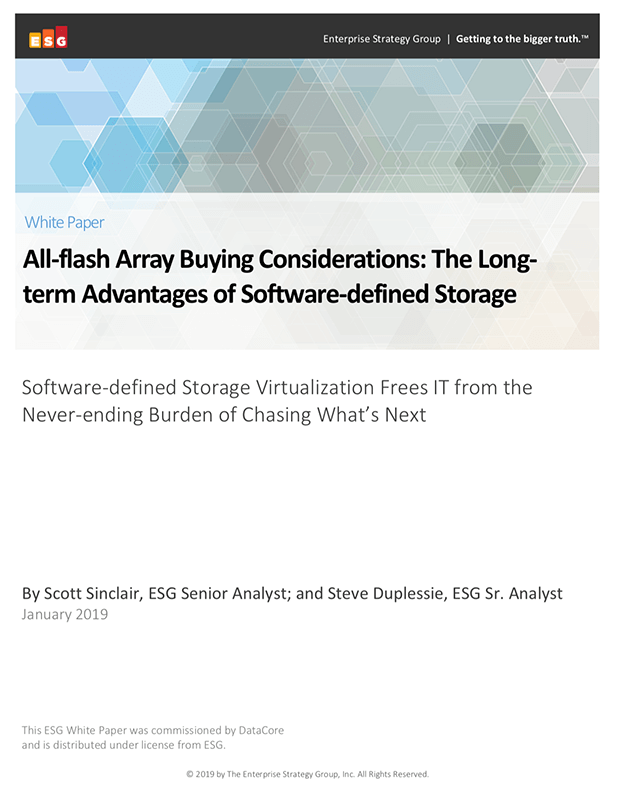 In the real world, blindly deploying all-flash everywhere is costly, and it doesn’t solve management/operational silo problems. In the Enterprise Strategy Group (ESG) 2018 IT spending intentions survey, 68% of IT decision makers said that IT is more complex today than it was just two years ago.